We will do an excellent job bringing your business or home back to life. 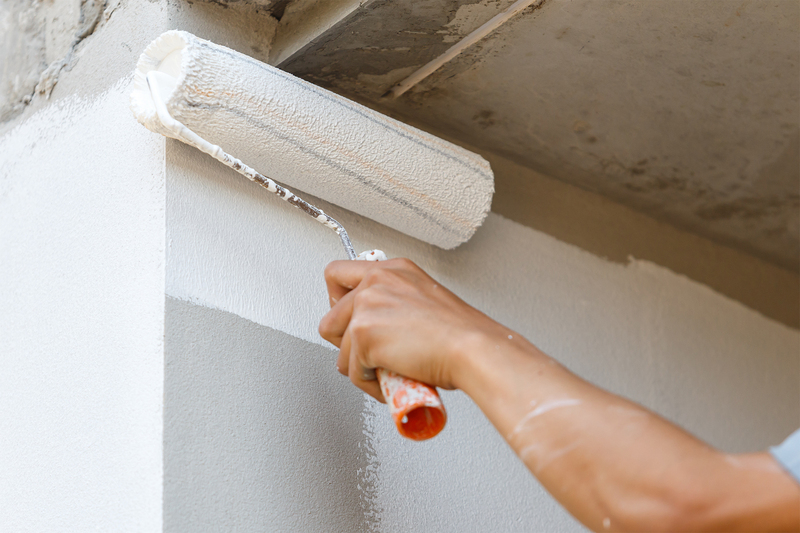 We have professional painters that will get the job done the right the first time. You can trust that our work is always professionally done.